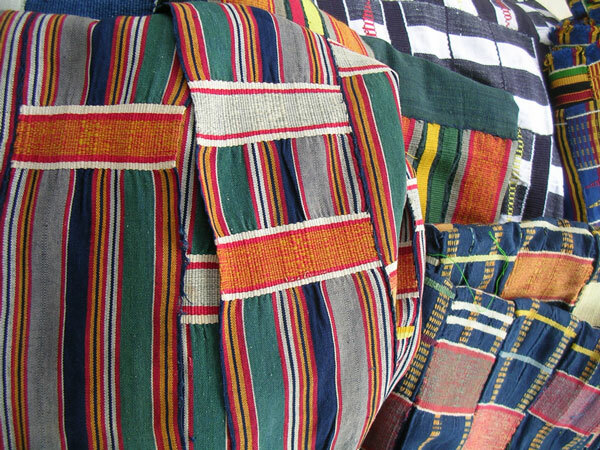 Take a visual journey to Ghana, Namibia, and Uganda. 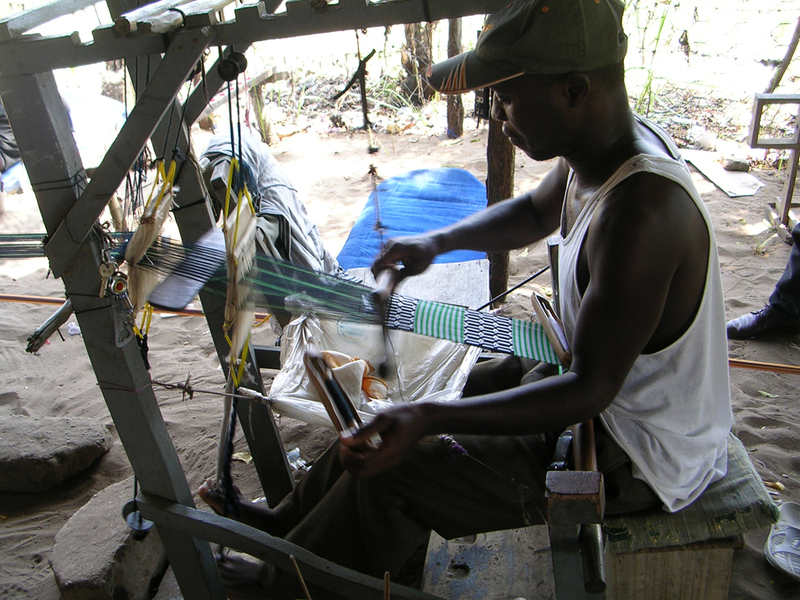 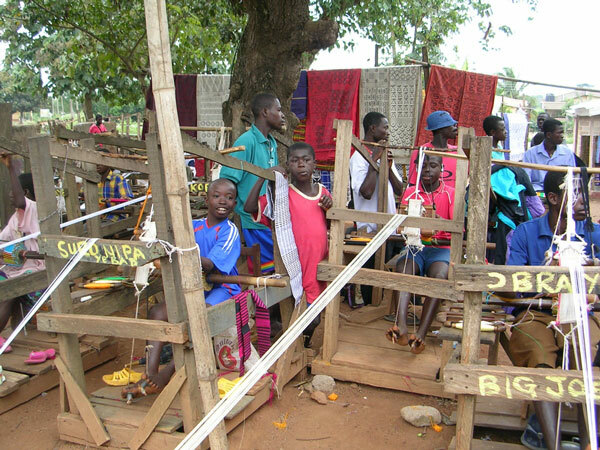 Visit the workshops of Kente cloth weavers, follow the steps of glass bead making, see basketmakers as they work. 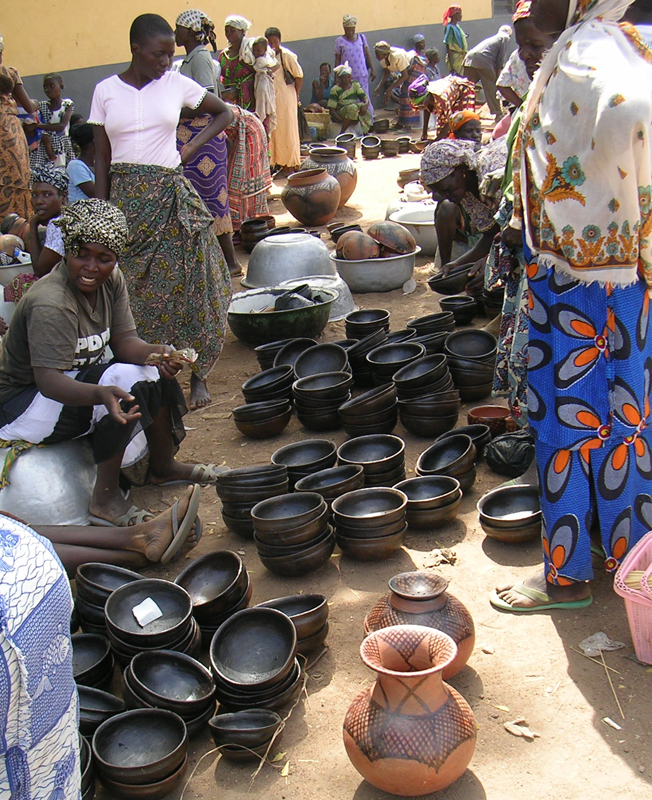 Experience the culture, the people, the places.